Get your screengrab game on, and win race entries with Europcar! 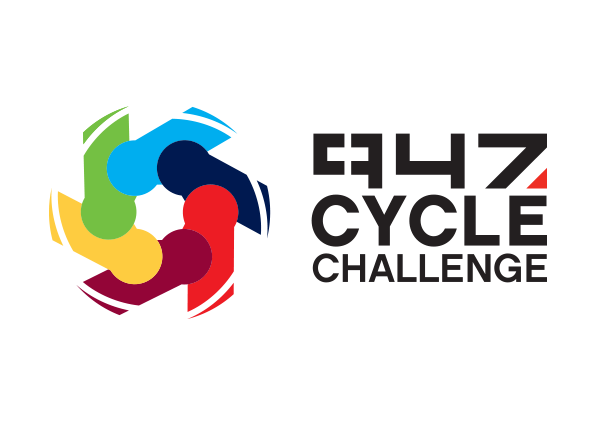 To promote their partnership with the Telkom 947 Cycle Challenge, Europcar is offering 5 double entries to the most accurate contestants in their latest social media game. Conceptualised by their social media agency King James Digital, this simple animation appears to have brought out the competitive side of their social media following. Contestants are encouraged to "Pause the GIF when the cyclist is in the outline, tweet us with your screenshot and you stand a chance of winning". This guy must be on a downhill or steroids cause can't get him to tire so that he can slow down. What a great challenge. Thanks for the fun and excitement in trying to stop it in time. Click below to try your luck - prizes haven't been awarded, yet!